That little old “s” stands for “secure,” and it indicates that the website you’re browsing is using an encrypted connection that keeps your info—yup, you guessed it—secure. It’s not uncommon for people to ignore basic and well-known Internet security practices like this one—until of course, it’s too late. With no lack of Internet privacy scandals, data breaches, and cyber security disasters plaguing the headlines of late, consumers are just a liiiiiittle nervous about the security risks online. However, there is a simple practice that you need to be attuned to that is necessary to keeping websites secure. Enter: SSL Certificates. SSL stands for Secure Sockets Layer, a standard security technology used by millions worldwide. SSL certificates guarantee a safe interaction between your customers and your business website by decreasing the risk of sensitive information (e.g., credit card numbers, logins and passwords, emails, etc.) from being hacked. Visual clues, like a padlock to the left of the URL and the “https” prefix instead of “http”, lets visitors know when a business has taken the extra step to ensure a secure connection. To create this secure connection, an SSL certificate authenticates the identity of the website (i.e. certifies visitors that they’re not on a bogus site) and encrypts the data that’s being transmitted. This all happens behind the scenes, without interrupting the shopping or browsing experience, and acts as the security blanket you and your customers both need. Increasing website security tends to get put on the backburner because many think it’s too expensive, too much hassle, too disruptive, or doesn’t produce immediate gains. This lack of awareness of the risks and consequences, along with the belief (especially amongst small business owners) that they’re too small to be noticed by hackers is a real epidemic. The truth is it’s much easier to take proper security measures from the get-go. The downtime, reputation damage, and cleanup following a security breach are much more difficult and expensive to deal with than simply starting with an SSL certificate. If you use your website to receive, process, collect, store, or display any sort of confidential or sensitive information, an SSL certificate is NOT optional. It will allow you to accept payment securely, protect password logins, and secure any and all web forms. You wouldn’t do business with someone who skipped this step, so don’t give anyone a reason not to do business with you before they even get their virtual foot in the door of your home page. What you get in return for looking after your customers is the opportunity to build and enhance their trust, an improvement in conversion rates, and likely even a little boost in your Google rankings! 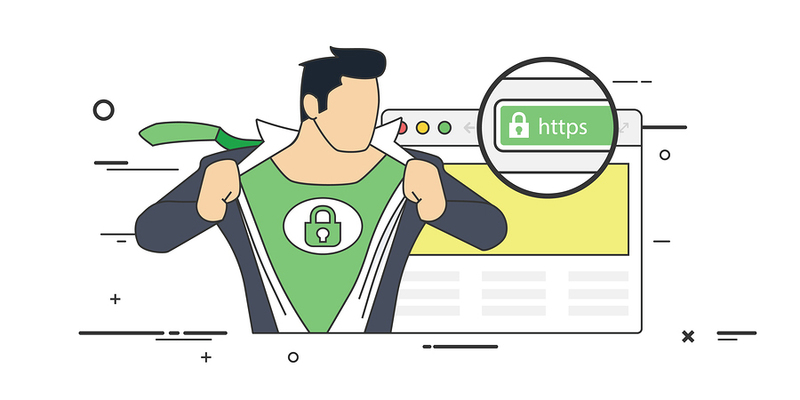 Different types of websites need different types of SSL certificates and choosing the right one will be based on the level of security your website needs. It can be overwhelming to try to compare the options on your own, let alone fully understand what you’re paying for. Choosing an SSL certificate can be complicated, but Net Designs simplifies the process for you. Now that you’re ready to pick out an SSL certificate for your website, let us sift through all the techie mumbo jumbo and determine which option is the best fit for you. Then, we will attach it to your website and you can sit back and reap the benefits. Your website is your brand, your storefront, and often your first contact with customers. If it’s not safe and secure, your business relationships can be compromised. 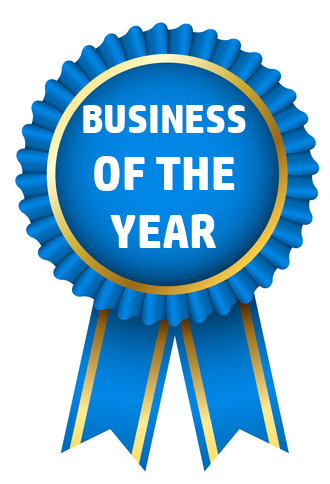 Your customers are what keep your business going and you must do everything you can to protect them. The more a business can do to build trust in the security of their website, the more likely customers are to visit, stay, buy, return, and recommend. Contact Net Designs today and let us help you select the right SSL certificate for your website.